Interior Design. It’s Not Just for Your Home. Designing office interiors can be just as complex as design for a home. There are many factors to consider including how the end look will impact customer’s first impression of the business. Great River Office Products offers office interior design services. Depending your needs, we can help with overall design from space maximization to a design plan complete with color choices and fabric selections. What will you get with our design services? * Personalized Service – We are experts in business interiors. We have committed to providing personalized service from initial consultation to the end of installation. 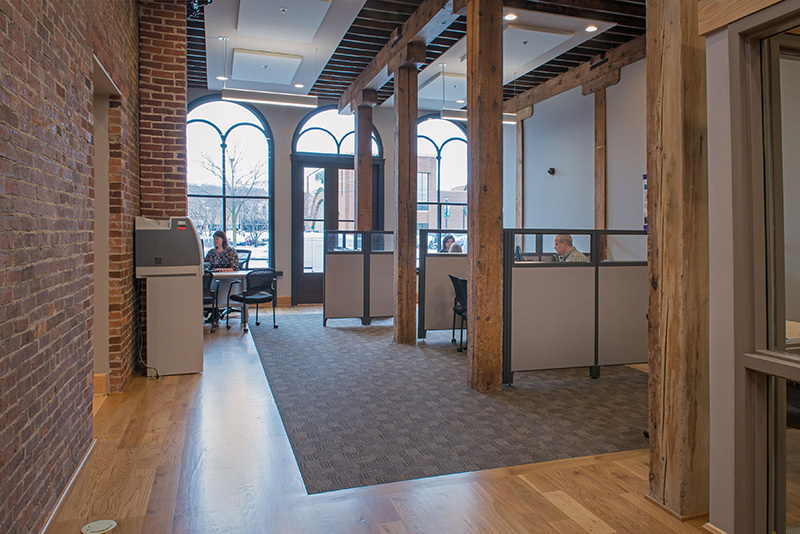 Your experience with our design team will be painless as we cater to your office’s needs. * Product Variety – We have access to the best and most popular furniture selections. Our experts will help you mix and match products to achieve the look you want for your office. * Versatility – Our design experts will help source the right furniture at the right price, keeping your needs in mind. Eight hours or more each day is a large percentage of yours and your staff’s time. Having a comfortable environment to work within helps morale and improves productivity. Are you ready to learn more? Give us a call today to schedule your free consultation.